I was recommended to try this product and I love it,very light and non greasy and absorbs into the skin within a few minutes.my skin definately feels a lot smoother and a healthy glo about it! 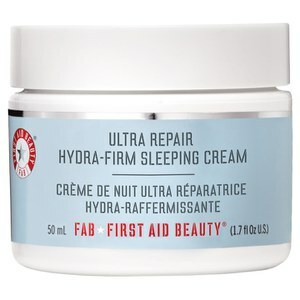 This cream left my skin feeling hydrated and smooth, especially in this cold weather! I would definitely recommend! This product is perfect for my dry skin - my new go-to moisturiser before applying foundation! I've never used a moisturiser with this kind of consistency before, but I absolutely love it! 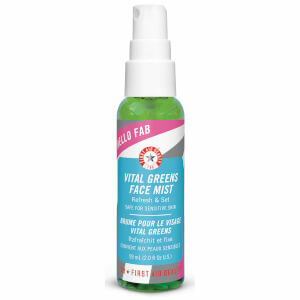 It smells amazing, soaks into the skin quickly, and makes my skin feel smooth and hydrated. I think this will be a great summer staple. My plan is to take it on holiday with me and pop it on the fridge for a refreshing and hydrating cool down! I really like this cream, as it is fast absorbing and does not feel oily on the skin, while it does a great job in making my skin feel healthy, soft and moisturised. 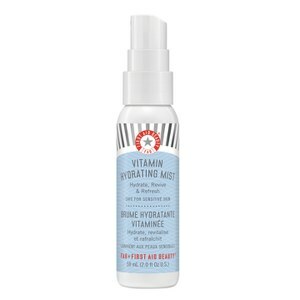 This is a great product, helps my skin stay hydrated even during the cold months. Also smells great! One of my friends told me to start using this so thought I'd give it a go, and I love it! Smells amazing, goes on smooth and not super thick like some other creams. SO hydrating! Absolutely recommend.